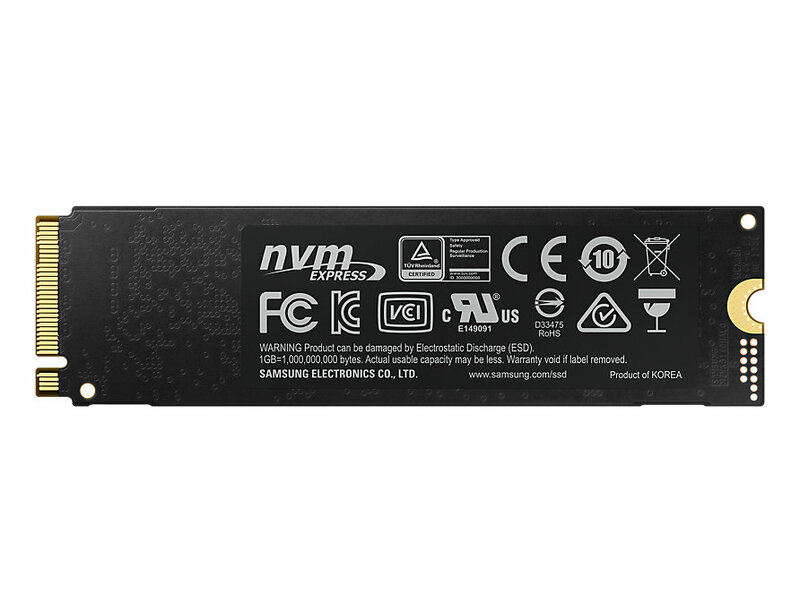 Feel the NVMe difference. The 970 EVO transforms high-end gaming and streamlines graphic intensive workflows with the new Phoenix controller and Intelligent TurboWrite technology. 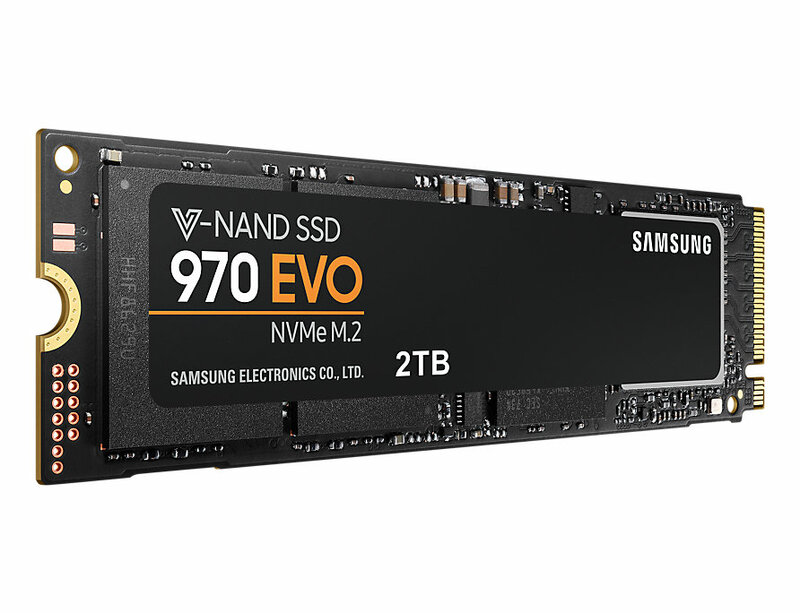 Get stunning sequential read/write speeds up to 3,500/2,500 MB/s*, which is up to 32% faster writes than the previous generation Samsung's SSDs. 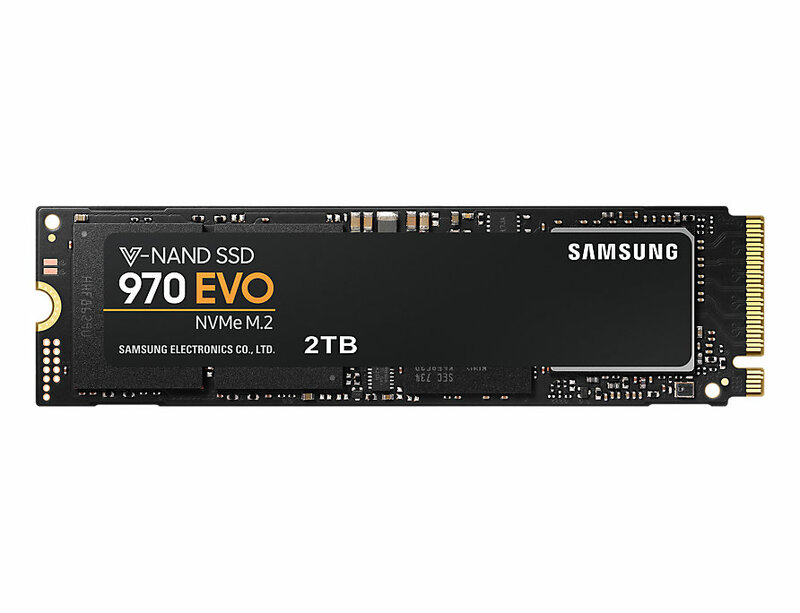 Samsung 970 EVO 2TB M.2 NVMe diskarnir bjóða upp á allt að 3500 MB/s leshraða og 2500 MB/s skrifhraða. 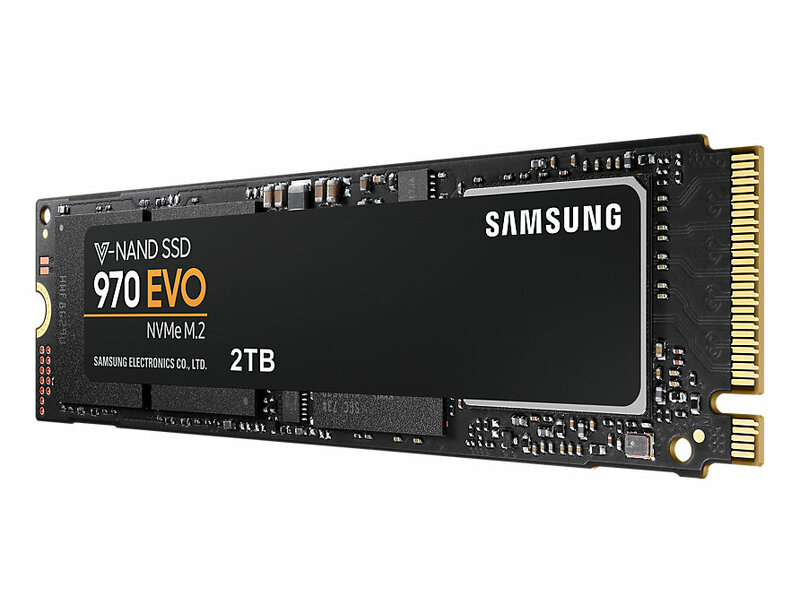 Samsung 970 EVO eru að flestra mati toppurinn í SSD diskum í heiminum í dag. Mikill áreiðanleiki, NVM-Express samskipti, 3D MLC Flash, 500.000 IOPS, 1200TBW og 5 ára ábyrgð í gegnum Samsung.